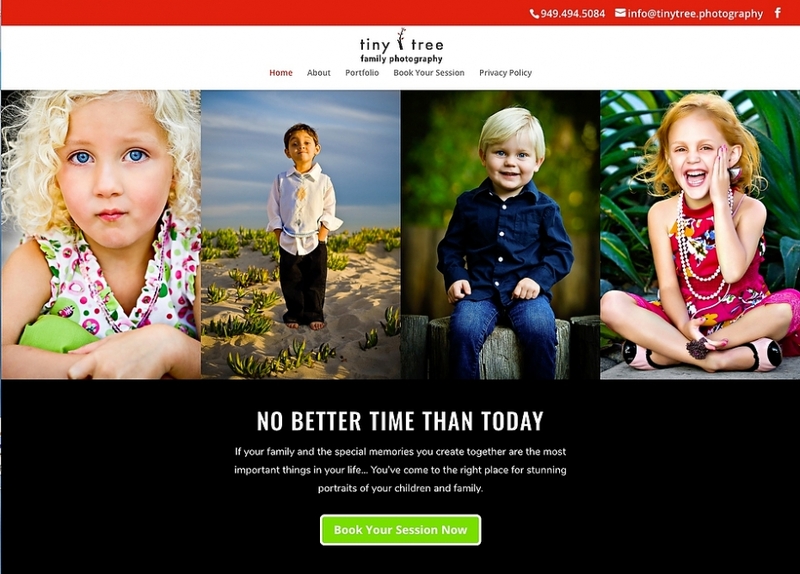 Introducing Tiny Tree Children & Family Photography. After 20 years of photographing children and families, I started a website solely dedicated to Children & Family Photography. You’ll find my children & family photography published in over a dozen books. My style is anything but stiff, highly posed portraits. Instead, I focus on capturing real moments, real emotions and real family fun. All children & family photography sessions are outdoors, on location in a gorgeous park or on the beach. Photography sessions last anywhere from 60-90 minutes. Each session includes a clothing and location photoshoot consultation. About a week after your family session you’ll be invited to view your family’s images. During your viewing session, you can choose portraits you’d like to own as fully retouched Artist Prints or you can choose to own the digital files and have the ability to print them to your heart’s content.